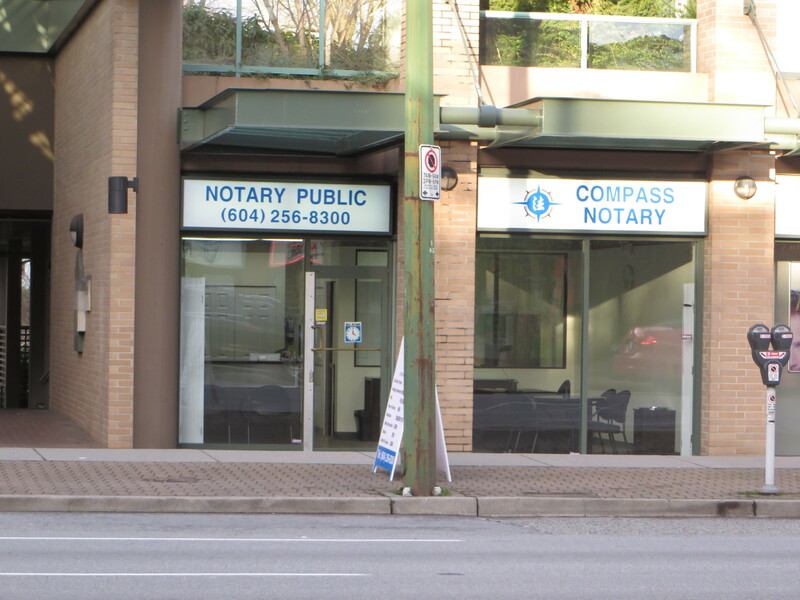 Compass Notary is a full service notary public firm conveniently located in Burnaby, in the Metrotown area. We are one block west of the Kingsway and Willingdon intersection. We have parking at rear and there are ample street parking in the area. If you are arriving by skytrain, we are only 6 minutes walk from the Patterson Station. 2016 Alex Luk Notary Corporation All Rights Reserved.